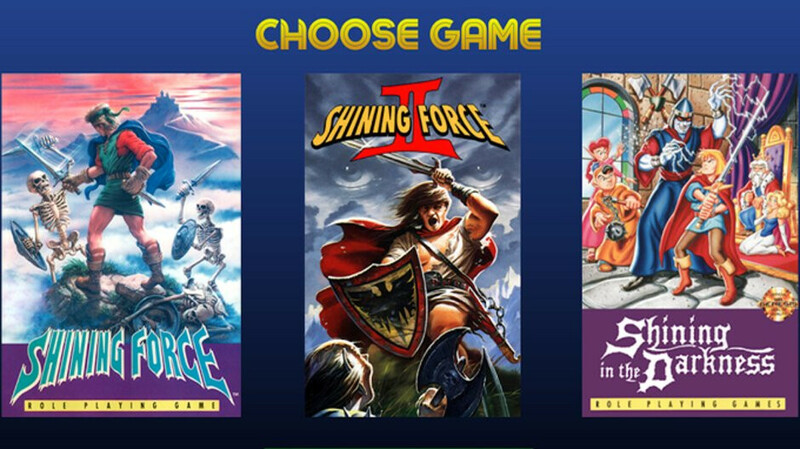 SEGA's Shining series has just been added to the Forever game collection, which means you can play it on your Android device. Shining in the Darkness, Shining Force: The Legacy of Great Intention and Shining Force II are all part of the Shining series recently ported by SEGA to mobile devices. The first two are 3D dungeon-crawler games, while the third is a turn-based tactical RPG. All three come in a single package and feature standalone quests that don't relate to each other. The entire package is available for free via Google Play Store, but they are ad-supported. They don't include in-app purchases, but ads can be removed for a price. According to SEGA, the game may collect “Location Data,” so make sure you don't have that feature turned on if you don't want that to happen. On the bright side, Shining Force series comes with controller support (HID compatible controllers) and allows players to save their progress at any point in the game.